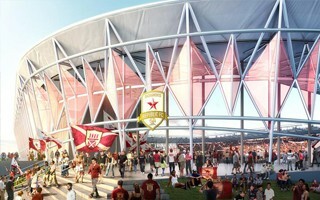 MLS expansion: Sacramento, St. Louis and who's next? With just two teams left in the battle for last available MLS spot it's worth noting that another round of expansion is coming sooner than later. And there already are quite a few interesting candidates. It's been a week of good news for some MLS expansion contenders. First, David Beckham's ownership group found out that they are the preferred bidder to revamp Lockhart Stadium in Fort Lauderdale, which means they will not have to settle for temporary use of Hard Rock Stadium in Miami when the team debuts in 2020. For a team that was deadlocked without a stadium site for two years to now have two (!) stadium schemes approved must be a change of fortune. Second, Sacramento Republic and the new St. Louis team are the last two franchises to be considered in this round of league expansion. One of them will become the 28th team to join MLS. The second might have to wait. But it's quite obvious the wait would not be that long, further expansion of MLS to 32 teams is already on the horizon and whichever bid loses in 2019, will be the frontrunner for the 29th spot. After all, despite immense entry fee of $150 million the number of candidates proved very long! For now you might as well grab a bet365 bonus code and enjoy betting on whomever you want, but there should be clear favourites for spots 29-32 sooner than later. With Sacramento seeming the strongest bidder for last franchise in this expansion round, it looks like St. Louis would be at the forefront for place 29. But this doesn't mean St. Louis can be certain of anything – keep in mind, their MLS bid has already collapsed once by public demand. Meanwhile, Phoenix Rising FC is just behind them with an actual team in operation, sensible stadium plans and quite solid funding in place. There's also Charlotte, which may see a new superstadium built in not too distant future (or Bank of America Stadium revamped enough), one capable of repeating the MLS success of Mercedes-Benz Stadium. Which would instantly boost the league's profile and appeal and is a bid hard to overlook. Speaking of Charlotte, there's a second prospective bid from North Carolina – one in Raleigh. Still at a preliminary stage and without funding secured at this point, but everything is on track to build a solid bid for next round of expansion. It's much more solid than Las Vegas, which still seems to be a mirage. Not the hotel, rather an unclear image of what could be created in a city that's just getting onto the NFL map. Of course the list doesn't end here. There are still sparks of interest in Detroit, San Diego and Louisville. 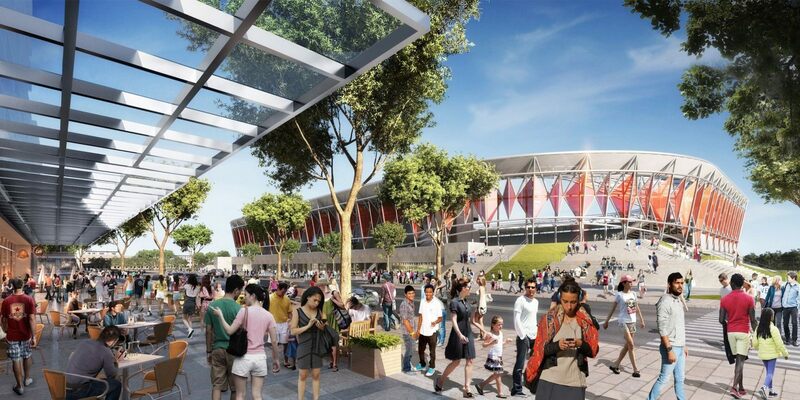 The latter city is getting an MLS-ready stadium regardless of successful efforts. Of course Indianapolis with Indy Eleven isn't giving up, too. Second stadium effort is ongoing now and we've still even heard of any new bidding cities that will surely step forward when talks about expansion to 32 officially begins.